Just three hours after the Indiana Senate approved a right-to-work bill by a28-22 vote in 2012, Gov. Mitch Daniels rushed to sign it, dismissing charges it amounted to “right-to-work-for-less” legislation. “I respect those who have objected, but they have alarmed themselves unnecessarily: No one's wages will go down, no one's benefits will be reduced, and the right to organize and bargain collectively is untouched and intact,” he proclaimed. But a new report from the Indiana Institute for Working Families now finds Hoosier wages are less in line with our Midwest neighbors and more in line with paychecks in the southern states where right-to-work laws have long prevailed. Median household income is down by more than $4,500 a year since 2009. 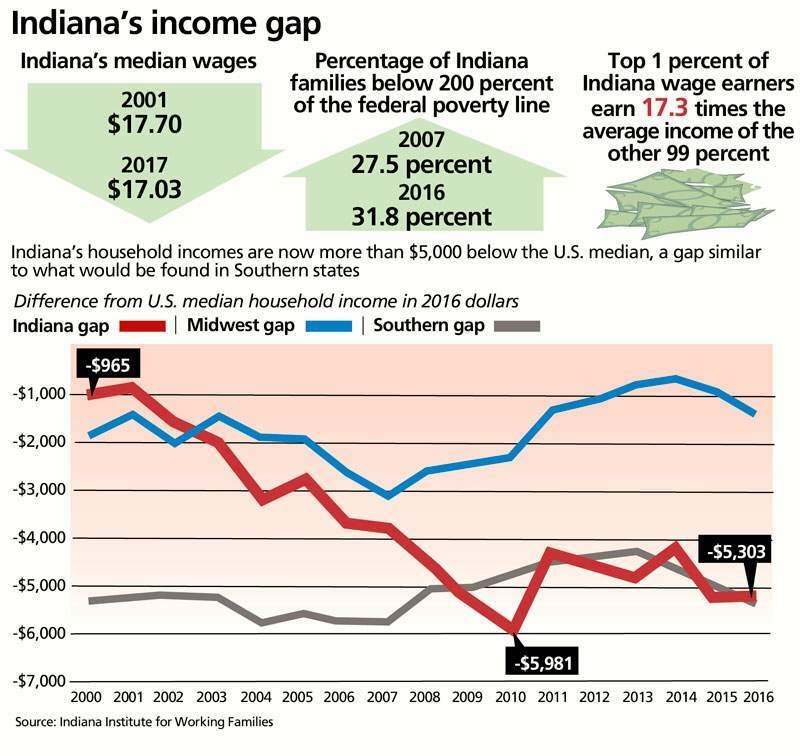 The percentage of Hoosiers earning below poverty-level wages has grown to almost 26 percent. She said Hoosiers are working for less. The Indiana Institute for Working Families, the research and public policy arm of the state's anti-poverty network, the Indiana Community Action Association, suggests harmful repercussions. “Even accounting for cost of living, the state's per-capita personal income is now second-lowest in the region,” writes author Andrew Bradley. 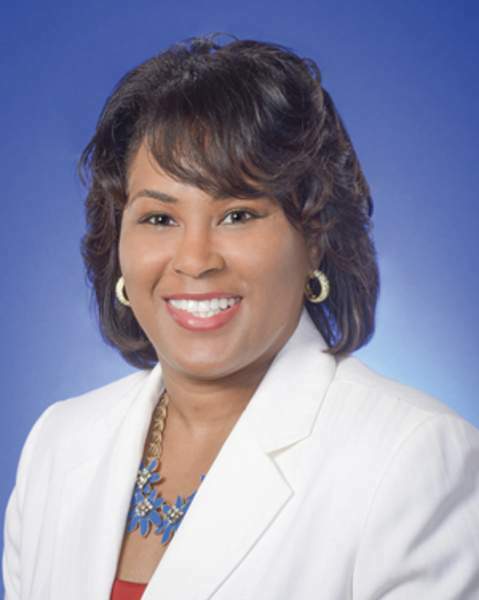 “The lasting damage has left scars on working families and the next generation coming into the workforce, with Indiana now in the bottom third of the Midwest in labor force participation, particularly among women and Hoosiers of color. The institute offers ideas to improve Hoosiers' standing: Raise the minimum wage from $7.25 an hour to $12 an hour and improve benefits, including paid family and medical leave. Repeal the right-to-work law and eliminate bans on public-sector collective bargaining. Adopt consumer protections and strengthen renters' rights. Approve work-sharing legislation and increase access to child care, transportation and affordable housing. Rachel Blakeman, director of the Community Research Institute at Purdue University Fort Wayne, notes some of the recommendations require new laws or government regulation. But some could come through public pressure on private-sector employers. The institute's report is proof Indiana is changing – and not for the better, when it comes to working families. With a clear-eyed assessment of how they are faring, Hoosiers can decide if we want to stand with low-wage states or begin to reclaim a position where families prosper.